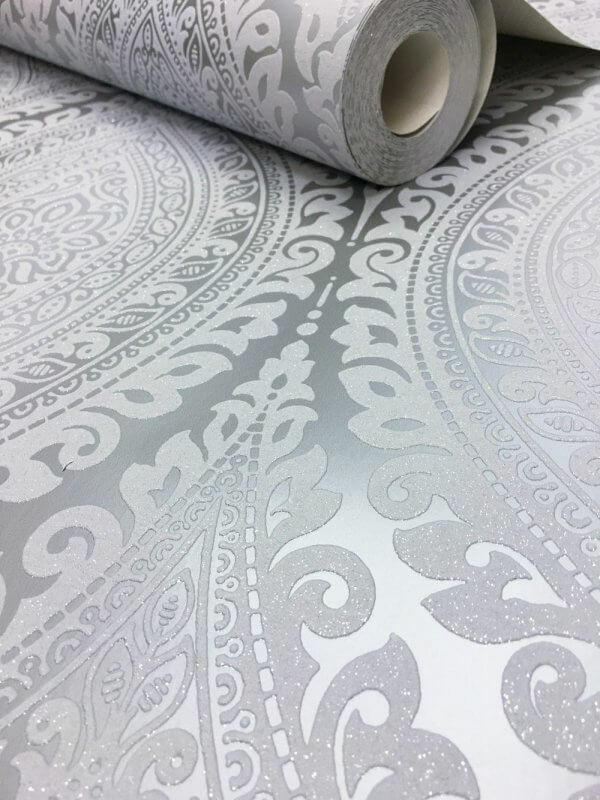 A stunning Moroccan inspired pattern on a sumptuous pearlised background, Kismet is a fantastic value wallpaper that will transform your home! 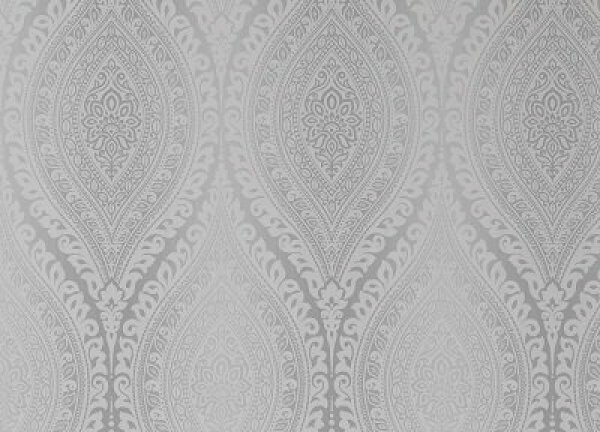 A stunning Moroccan inspired damask pattern on a sumptuous pearlised background, Kismet is a fantastic value wallpaper that will transform your home! With a beautiful shimmering glitter finish to the raised design, it captured light beautifully adding depth and style to your wall.